H2O to go! 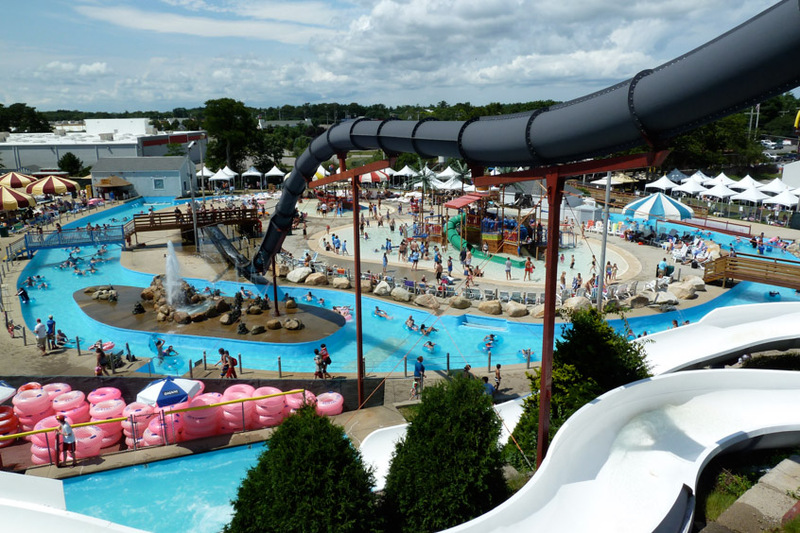 What could be more fun than having a new splish-splashing water adventure each day? 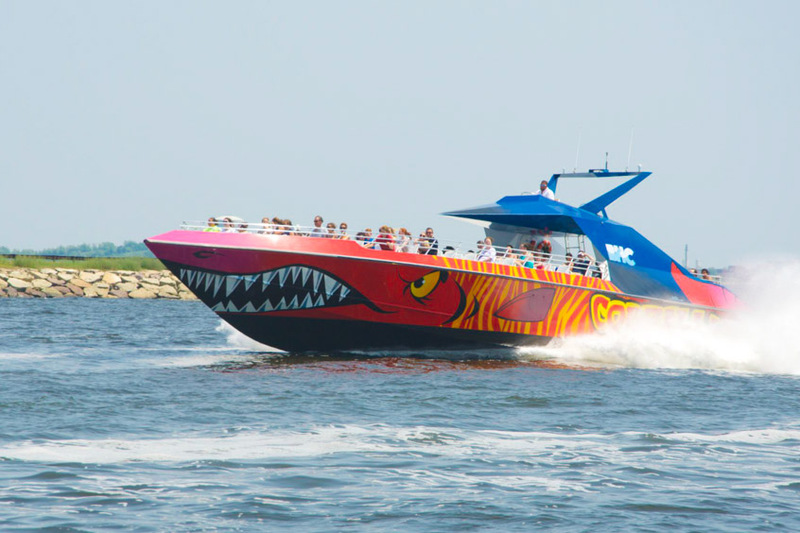 As part of our Aqua Adventures, your child will learn how to catch a wave at Surf’s Up, paddle a kayak along the Essex River, enjoy a day on the slides and in the pools at Water Wizz and hold on for the thrill of a lifetime aboard Codzilla in Boston Harbor. 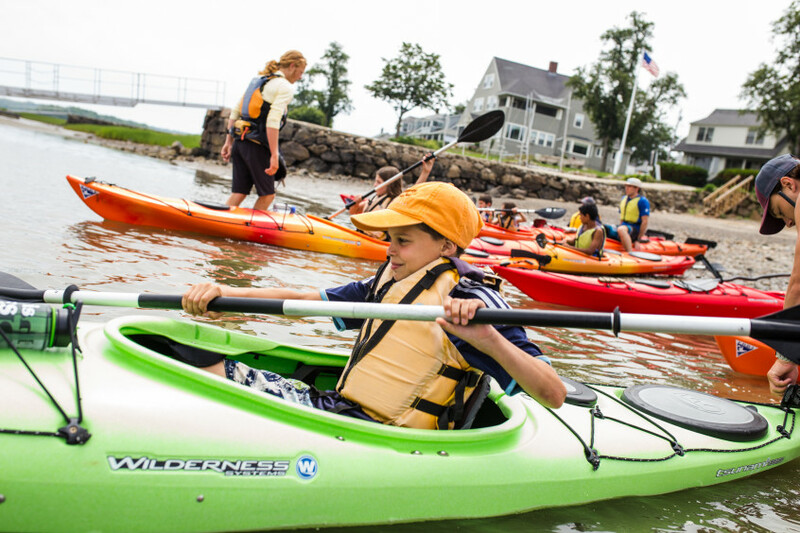 In small groups of 12 campers and guided by two adult staff, your child will travel to some of the area’s best fun-drenched destinations. 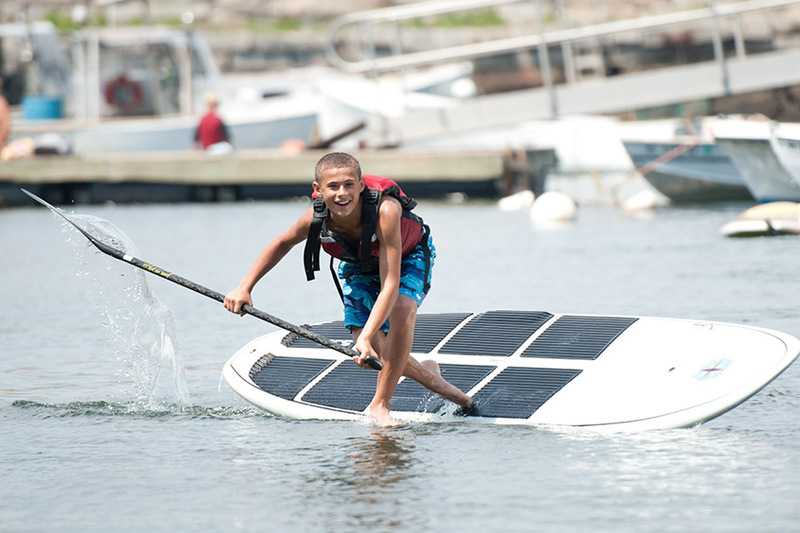 Sign up for one week or two, if you want to squeeze every last drop of fun out of the summer. Want more camp? You’ve got it. 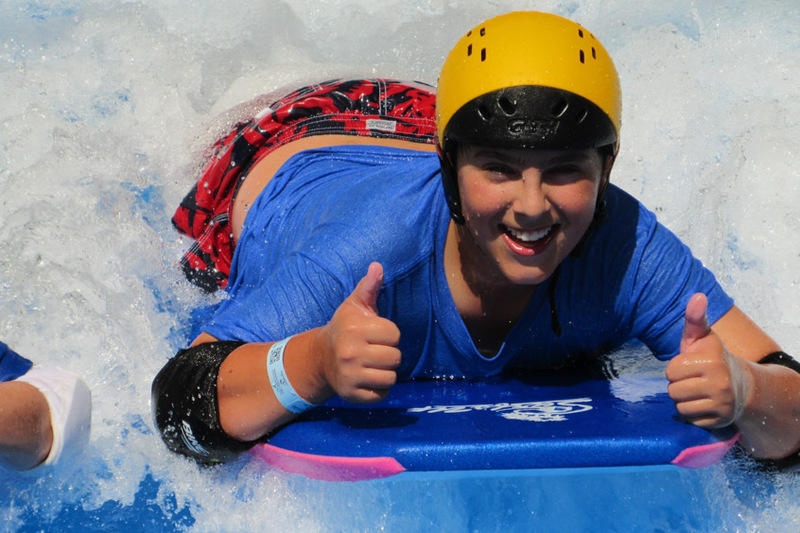 Our Extended Day programs are available to all Aqua Adventures Campers for an additional fee. Enroll by the week or the day; whatever works best for you. For more info, click here.